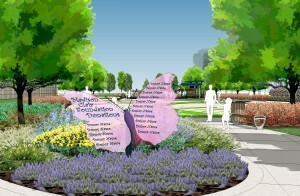 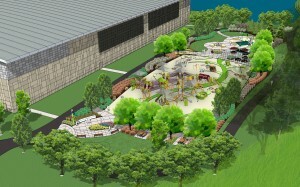 The Madison Claire Foundation has partnered with business and community leaders to build our first project – Madison’s Place –the Twin Cities’ East Metro’s first completely handicapped accessible, “inclusive playground” where children with and without disabilities can play together side by side to foster friendships, understanding, and acceptance. Every facet of the 16,000 square foot structure located on the perimeter of the HealthEast Sports Center in Woodbury, Minnesota has been designed to optimize accessibility for individuals of all capacities. 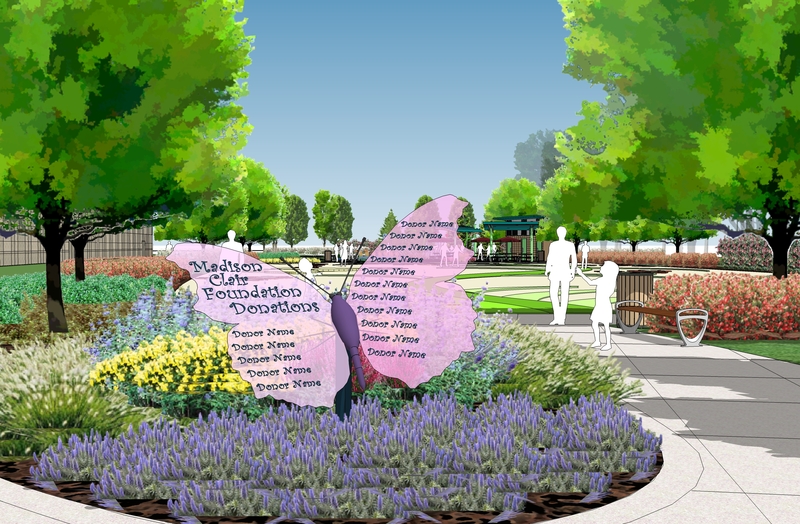 With the addition of an accessible splash pad to the project and accessible bathrooms, Madison’s Place is a destination park that was the vision of the foundation. 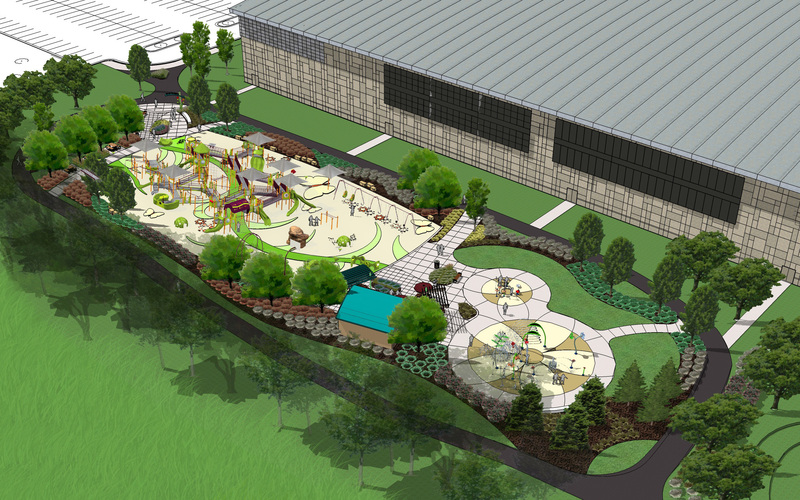 Not only will Madison’s Place give all children the opportunity to play, but will also give parents that are disabled the opportunity to play with their young children on the playground.